House cleaning is an ordinary task people do on a daily basis. However, there a variety of hidden dangers which can cause people to get sick or even (in extreme cases) die. Particularly, the cleaning chemicals used for house and office cleaning contain many toxins which are harmful. • Whether mists, vapors and/or gases are released. All of the factors above can be health issues. Issues can range from skin irritation to problems breathing. Long term effects can include cancer. "Chemicals in some cleaning products can be irritating to the skin or can cause rashes. Cleaning products that contain corrosive chemicals can cause severe burns if splashed on the skin or in the eyes. Mists, vapors and/or gases from cleaning chemicals can irritate the eyes, nose, throat and lungs. Symptoms may include burning eyes, sore throat, coughing, trouble breathing and wheezing. Chemicals in some cleaning products can cause asthma or trigger asthma attacks. Some cleaning products contain hazardous chemicals that can enter the body through skin contact or from breathing gases into the lungs. 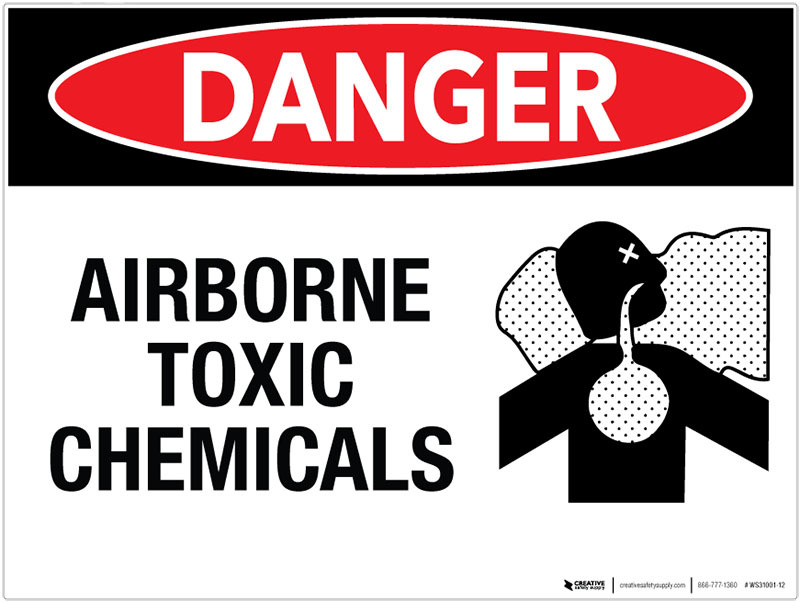 Mixing cleaning products that contain bleach and ammonia can cause severe lung damage or death." Let the professionals handle your house cleaning. It's healthier and surprisingly affordable! We offer professional maid services to the West Side of Los Angeles including Santa Monica, Culver City, Studio City, Burbank, and more. Let us know if you have special cleaning requirements, and we will work with you to accommodate your needs. We service houses, offices, and more!